Beds are easily the most important piece of furniture in most people’s homes. After a long day, there’s nothing better than climbing in the bed for a good night of sleep. While comfort is at the top of the priority list when it comes to picking the perfect bed, style is a close second. After all, everybody wants their space to look as good as it feels. 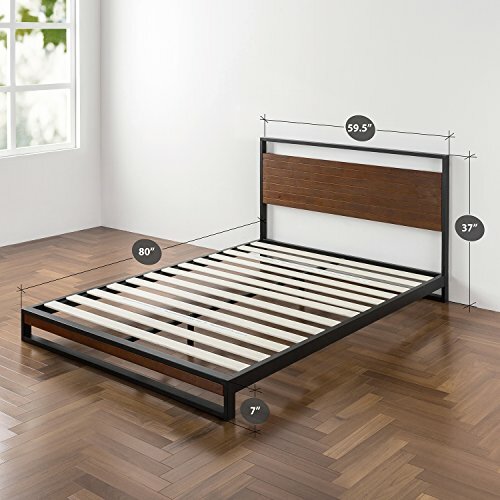 When it comes to bed frames the options are nearly endless. From minimalist to more extravagant, you’re sure to find a frame that fits your taste. Take a look at 10 of the most stylish bedrooms for your home. 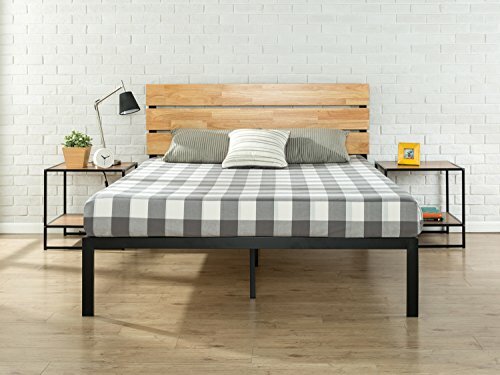 If you’re looking for something that is minimalist but still stylish, this simple wooden platform bed frame can give you just what you need. Sometimes a simple bed frame isn’t enough. 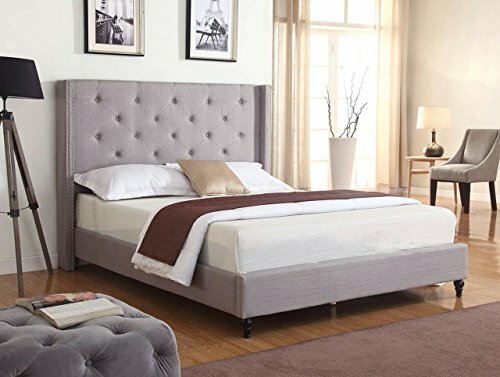 This beautiful bed frame has an elegant boasts a tall headboard. 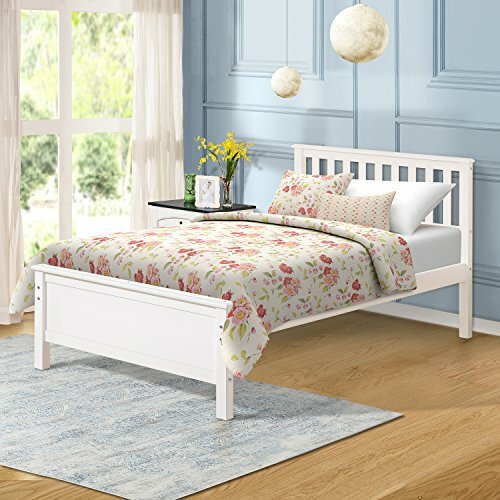 A nice cherry finish gives this bed an updated and attractive look that is ideal for almost any modern space. 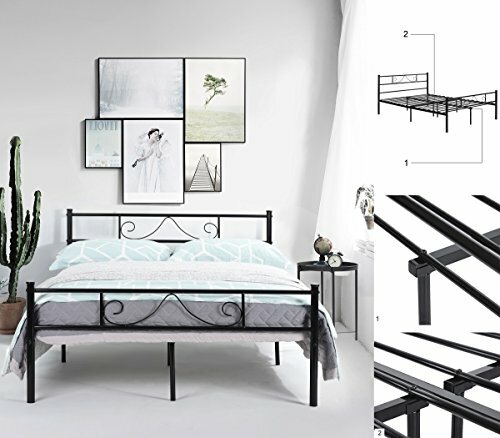 With the perfect combination of simplicity and style, this bed frame has a sturdy metal design that was made to last. 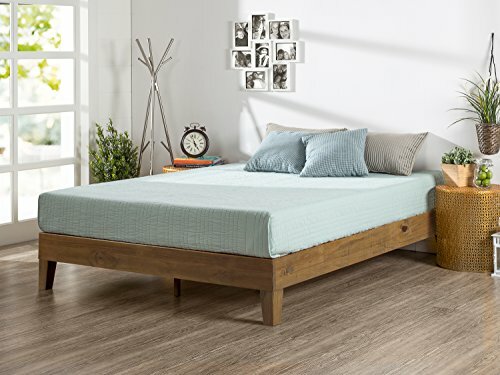 Available in full, queen, or king this stunning light blue bed frame will add a little splash of color to your space. 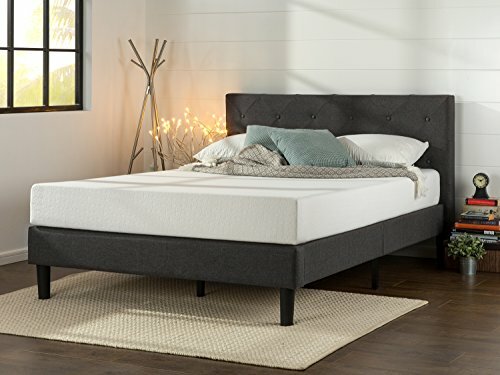 There’s nothing quite like classic black, and this simple black bed frame is sure to fit in perfectly with your space. Made from both metal and wood, this item has a rustic design that is also noise-free and non-slip. Mid-century modern design is a popular option, and this item makes it easy to see why. 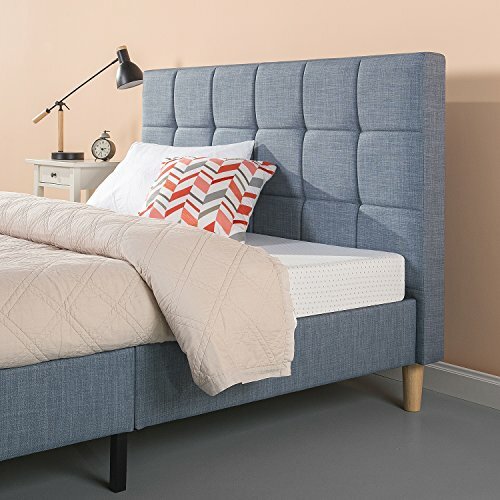 Built on solid wooden legs, the frame itself features steel side rails and a tufted headboard. 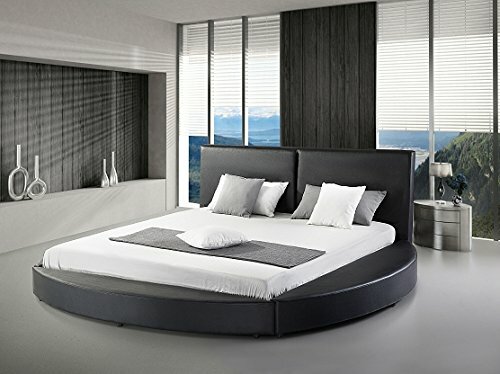 Like other pieces of furniture, beds can come in unique designs. This round bed frame is sure to give your bed room a one-of-a-kind look. Complete with a footboard and headboard, this minimalist frame has a sophisticated look that makes it a nice addition to any home.